Have you ever wondered that what is the capability of Azure when you are using open source tools? 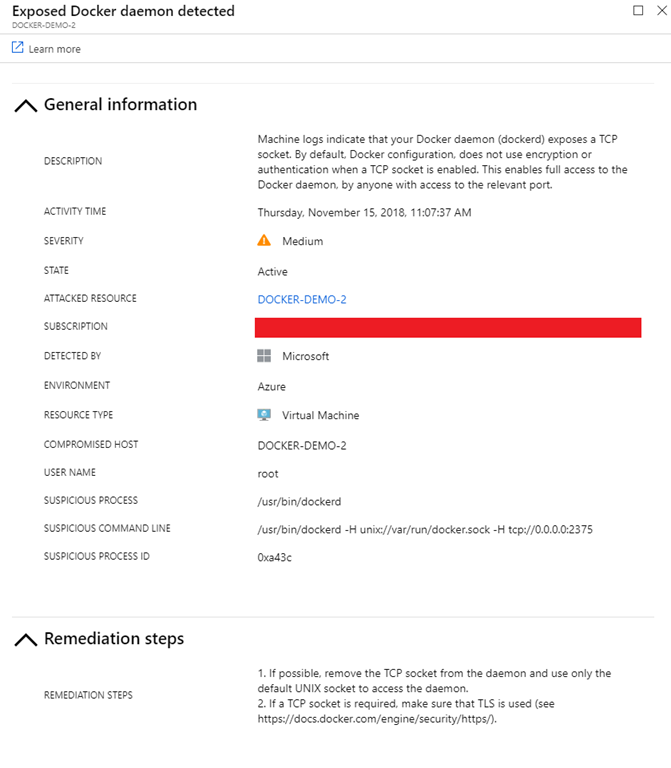 Azure works great when using those products such as ‘Chef’. If you’re using Chef products or open source projects, there’s never been a better time to try Azure. Microsoft has worked hard to make the partnership and collaboration with Chef to deliver automation tools that help you with cloud adoption. 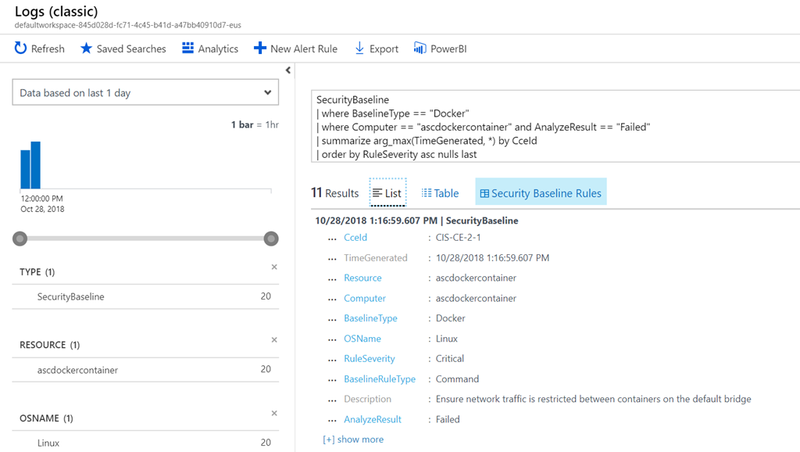 Now you can use chef directly in Azure Cloud Shell, as well as the new Chef Developer Hub in Azure Docs. 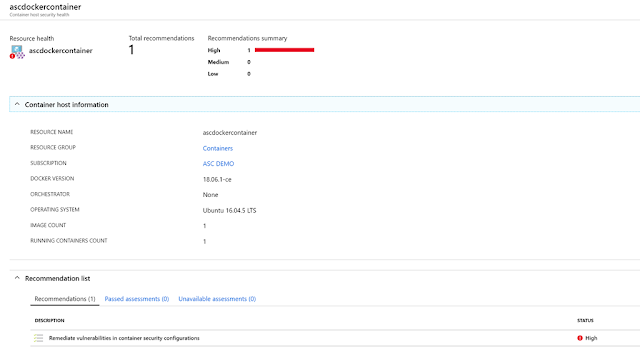 As everyone know there are number of tools to do the automation like Ansible and Terraform that are already available and Chef delivers the new feature called Chef Inspec and pre-installed and ready to use for every Azure user in the Azure Cloud Shell. 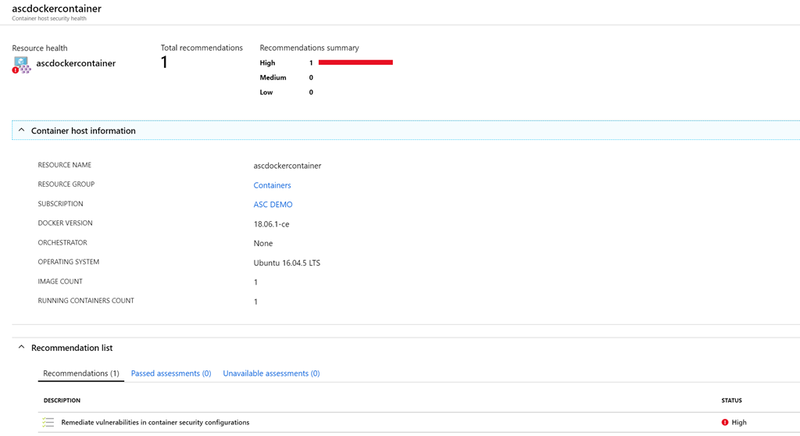 This makes bringing your Inspec tests to Azure super-simple, in fact it’s the easiest way to try out Inspec – no installation or configuration required. Microsoft has announced Chef Developer Hub, so Azure customers can more easily implement their solutions using Chef open source software. Whether you’re using Chef, Inspec or Habitat, you’ll find five-minute quick starts, tutorials and reference materials to help get you started and successfully build a solution. All of our docs are open source and hosted on GitHub.